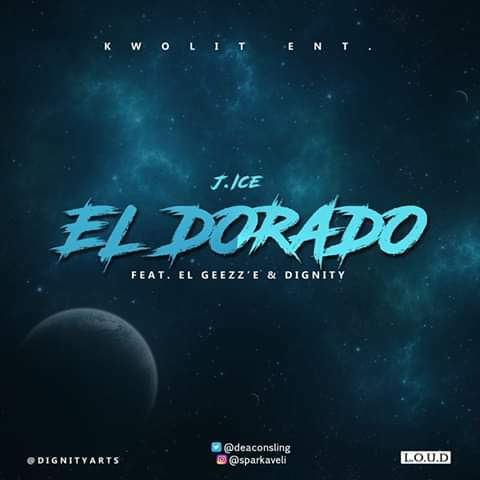 Kick-starting 2k19 in a wavy way, the KWOLIT Entertainment boss taps El Geezz'e & Dignity for this unforgettable ride. 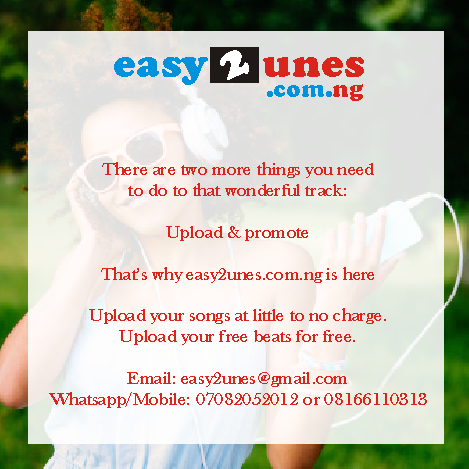 El Dorado; a perfect blend of soul-lifting vibe & concrete rhymes. A page straight off the forthcoming 'Kwolitation' masterpiece.